1. Continue to negotiate with the Taliban. 2. Make clear to the U.S. supported Afghan government they need to get on board or face U.S. pulling out armed forces and monetary support. 3. Set a date for withdrawal of all U.S. military. 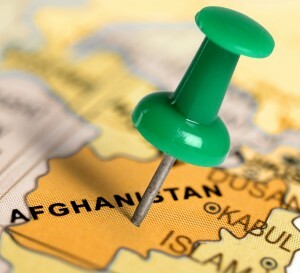 Afghanistan, Is Anyone Watching Vietnam History Repeat Itself?